The Gardener, a documentary which reflects on the meaning of gardening and its impact on our lives, opened in selected Australian cinemas from October 11. 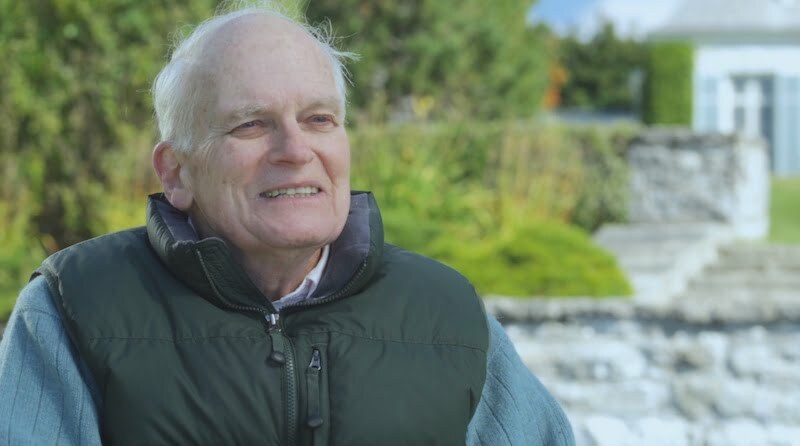 Shortly before his passing at the age of 86, influential gardener and horticulturalist Frank Cabot recounts his personal quest for perfection at Les Quatre Vents, his twenty-acre English style garden and summer estate that was opened to a film crew for the first time in 2009. 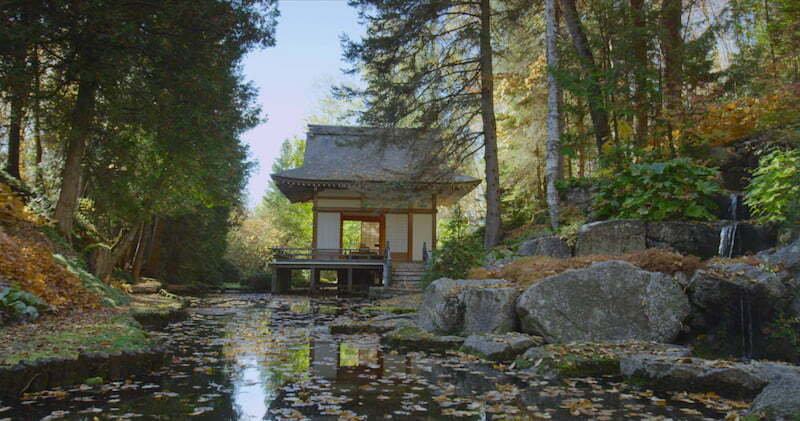 Through the words of Cabot and his family, and with the participation of gardening experts and writers, the film looks back at this remarkable man’s personal story and the artistic philosophy that gave birth to one of the greatest gardens in the world. The Gardener has been selected in 7 international film festivals and won the audience award for best Canadian feature film at the Quebec City Film Festival. 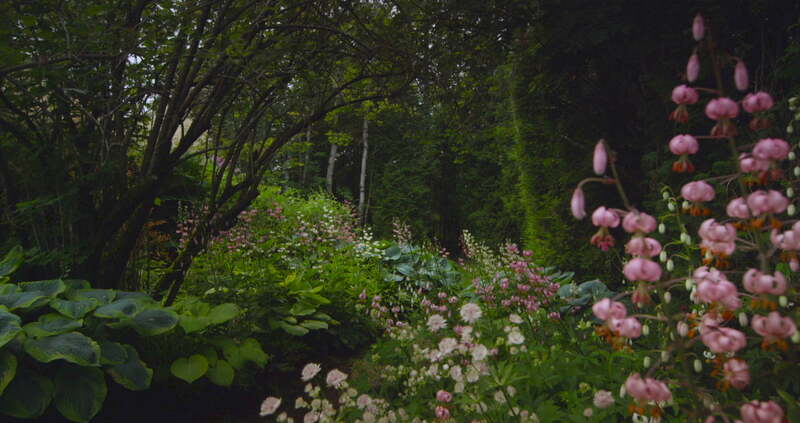 Here are a few images that should pique your interest to see this film about a fascinating man and his wonderful garden. The film will screen at selected Australian cinemas. Editor and curator of GardenDrum and Garden Travel Hub, Karen Shaw, is a garden writer, journalist and producer who has worked in lifestyle and horticultural media for more than 25 years. Karen is a passionate storyteller, who loves finding and generating interesting and thought-provoking content. When not working on her diverse portfolio of interests, that see her jetting around the country, she can be found in the vegetable patch on her country Victorian property.